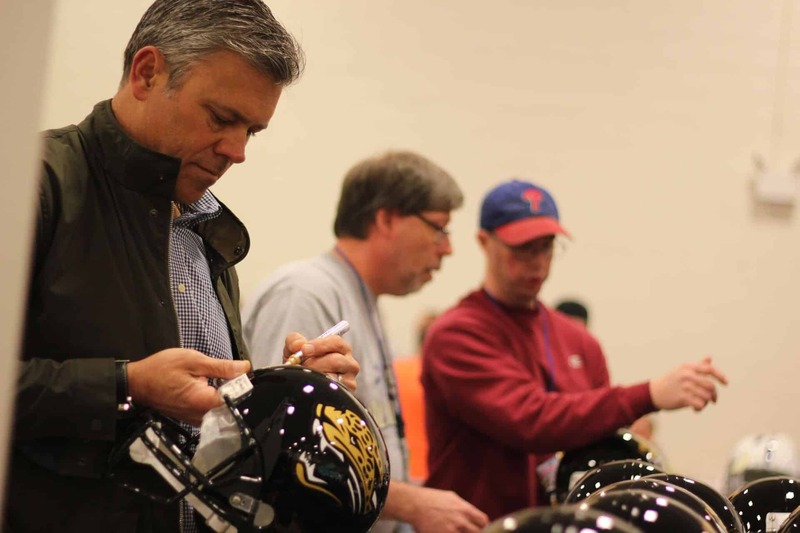 Mark Brunell is a former quarterback with the Packers, Jaguars, Redskins, Saints and Jets in the National Football League (NFL). 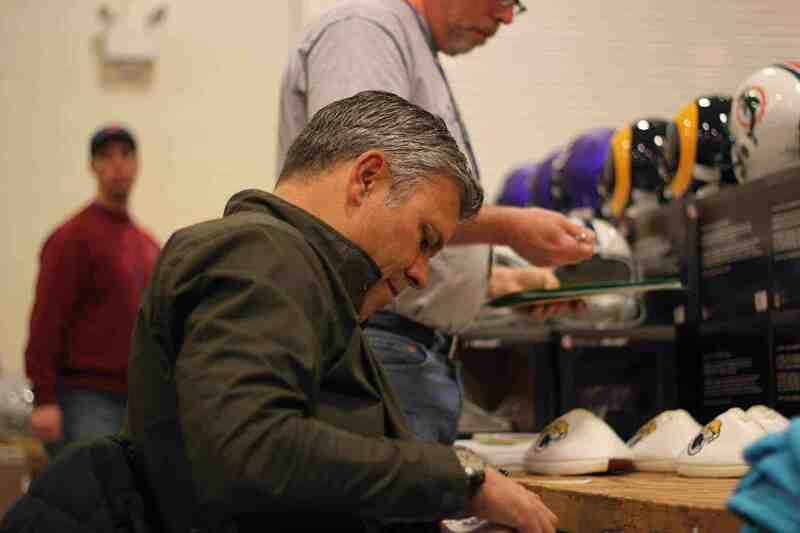 He was selected by the Green Bay Packers in the fifth round of the 1993 NFL Draft. 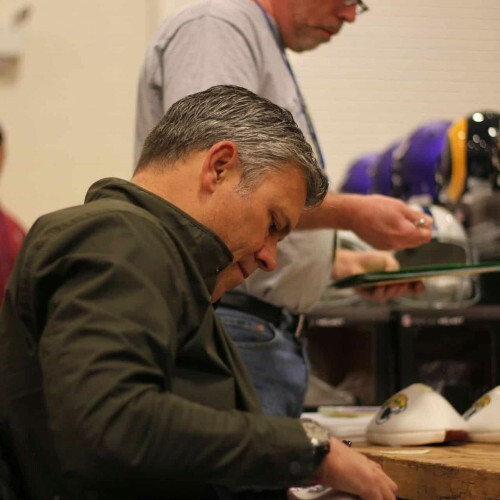 He played college football at Washington. 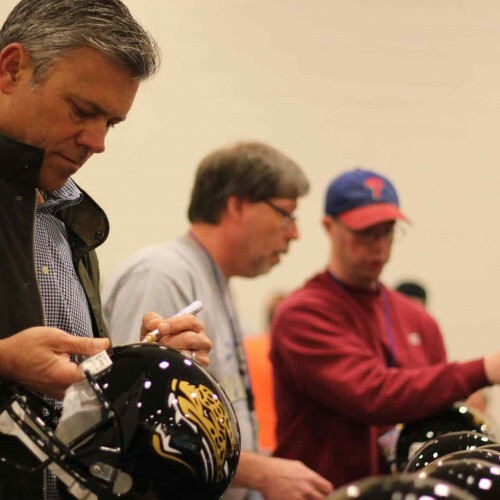 After only 2 years with the Packers, Brunell was acquired by the Jaquars via trade. 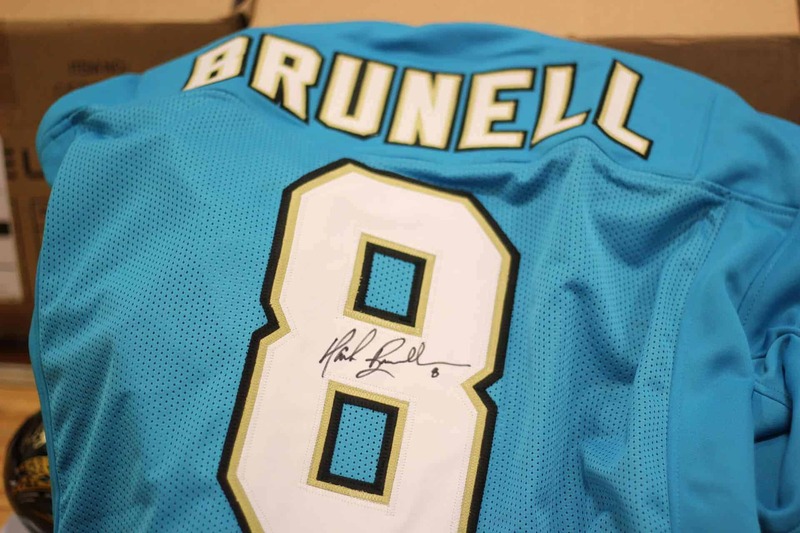 During his years in Jacksonville, Brunell was selected to the Pro Bowl three times, in 1997, 1998, and 2000 and awarded the Pro Bowl MVP in the 1997 game. 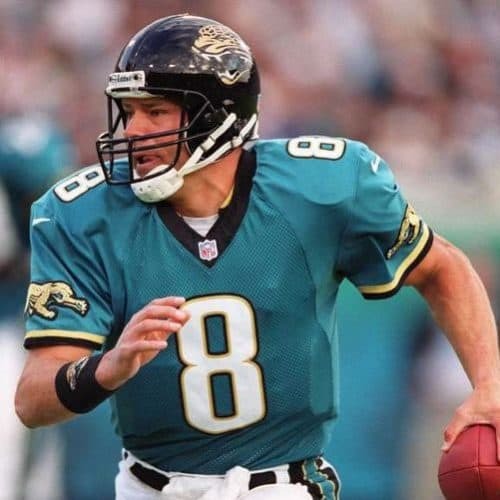 With Brunell starting, the Jaguars won an AFC Central Division title and became the first NFL expansion team to make the playoffs three times in its first four seasons of play. 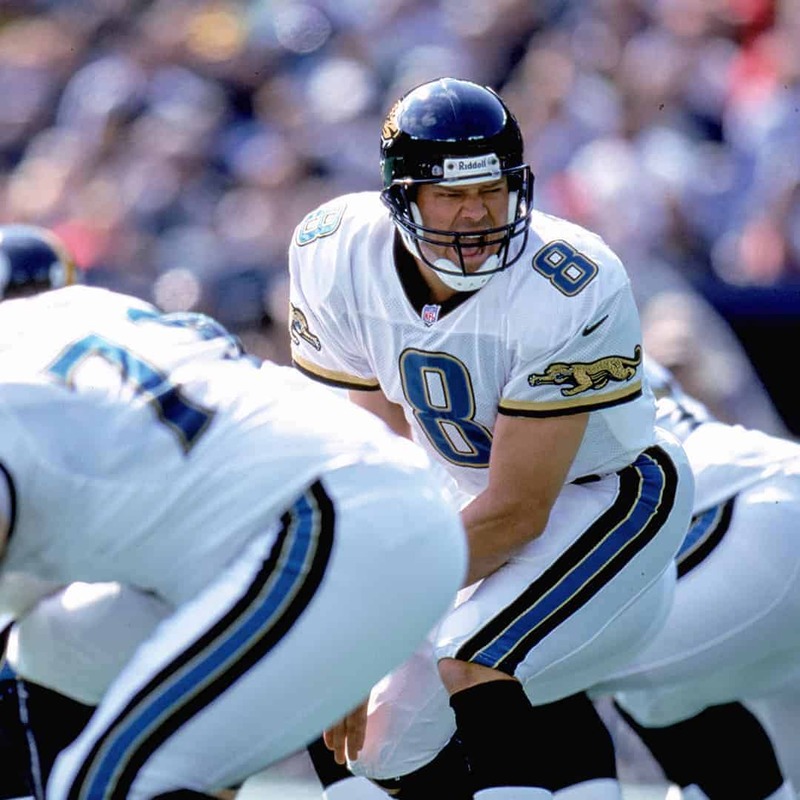 In 2013 he was inducted into the Pride of the Jaguars, the team's Hall of Fame equivalent. 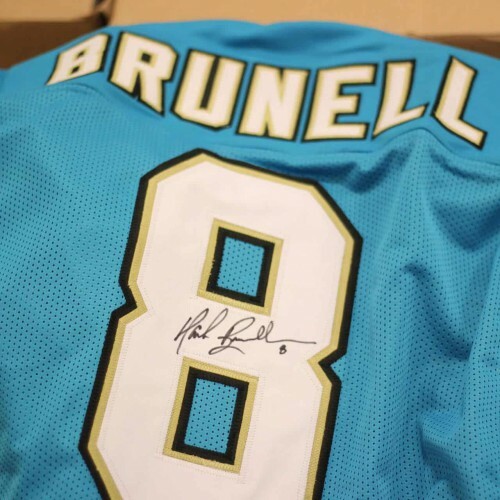 Following his stint with the Jaguars, Brunell signed with the Washington Redskins where he would set the Redskins franchise record for highest completion percentage in a single game (88.9%). 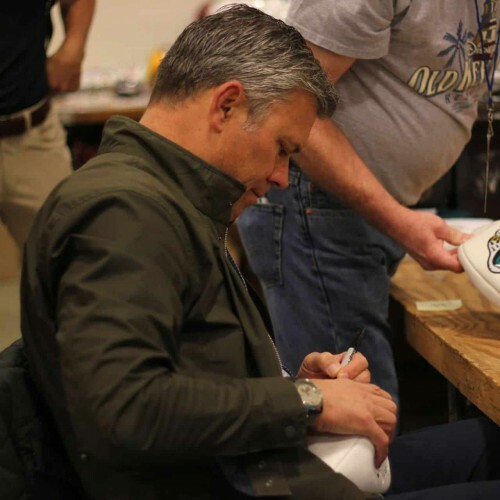 The previous record was held by Hall of Fame quarterback Sammy Baugh for 66 years (87.5%). 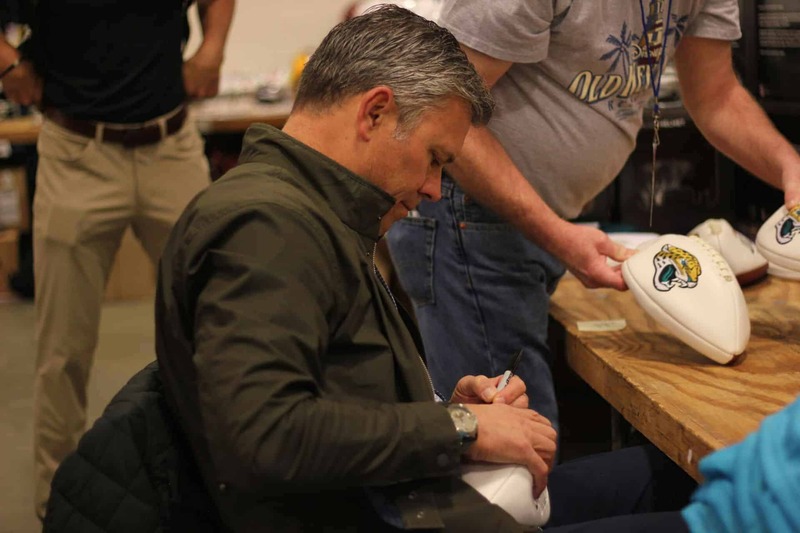 After moving to the Saints in 2008, Brunell earned a Super Bowl ring as the backup quarterback and holder for the Super Bowl XLIV winning team against the Indianapolis Colts before finishing his career with the New York Jets.